Parent company of Recam Group born from the hand of Pere Barrios. Our long experience as a metal processing sector company, specifically since 1988, allows us to offer the best service based on the company’s experience and the excellence of knowing that we can provide all our clients with that component of product they need. 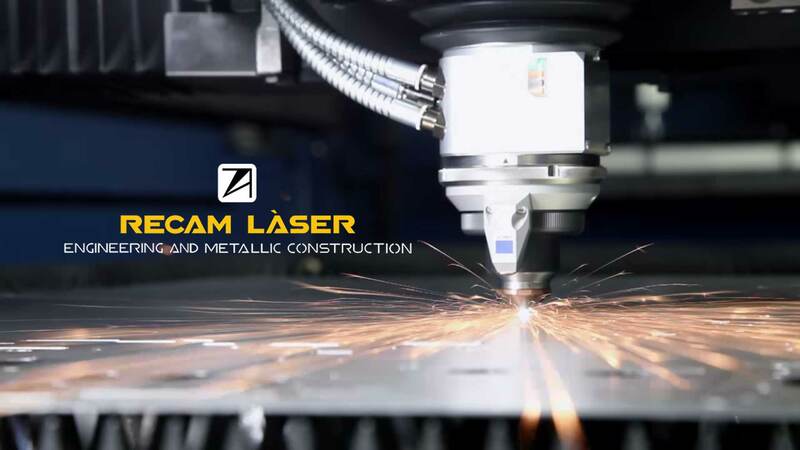 Our premise is that if it can be manufactured, at Recam Laser we can do. For us each project is a new way to keep evolving and progressing in the metal processing industry to always obtain a new component or new product. We offer a complete service with the possibility to attend specific queries that we can solve with Recam 1 day and the Instant service. In both services, our professionals, highly qualified, will provide solutions to all your specific needs.